Angel Fire Resort said that it will keep one of the nation’s highest elevation zipline open this winter for mountain thrill seekers. This winter, skiers and snowboarders can spend half the day in one of the best terrain parks in the country and the other half on one of the best ziplines in the country. At 20 stories above the forest floor, the New Mexico resort will offer winter visitors the high-flying, adrenaline pumping, experience to add to their roster of alpine skiing, boarding, Nordic skiing and tubing at Angel Fire Resort. Starting out at over 10,000 feet in elevation, it will offer some of the best views in the Southern Rockies this winter. 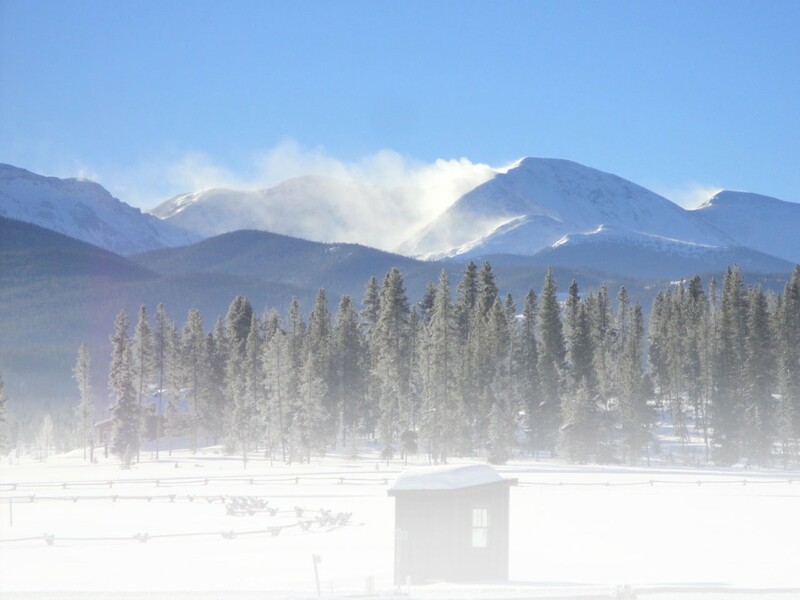 The Resort will continue to expand its cross-country terrain at The Nordic Center, now open for its second season. The groomed, looped trails wind skiers along rolling, scenic canyons of native spruce, pine and aspen trees, starting at 8,400 feet in elevation. The terrain is varying, offering as light or as challenging a workout as any cross-country skier could ask for. The Nordic trails offer both skate and classic-style cross-country skiing. For the non-skiing crowd, the Nordic Center is open to snowshoers as well. “We’ll be growing the Nordic Center gradually this season to 17 kilometers of groomed and maintained trails. It will be the perfect venue for cross-country skiers and teams to come to train at elevation,” states Andrea Boutelle, marketing manager, Angel Fire Resort. For its second season, Angel Fire will once again open the black diamond trail C-4. Located in what was previously out-of-bounds territory north of the ski mountain, C-4 is a true challenge for the expert skier and a “bucket list” run on a bluebird powder day. From the top of the Southwest Flyer quad chairlift, skiers and snowboarders will hike 15 minutes to this isolated hike-access only trail, which will be open daily, contingent on snow conditions. Angel Fire continues to focus on being the most family friendly resort in the Rockies by offering extensive beginner runs, development terrain parks, a sledding hill, and day and night snow tubing on the Polar Coaster tubing hill complete with a 900’ moving carpet. The resort’s Children’s Ski & Snowboard School has partnered with Flaik, a GPS based Alpine Guest Tracking System. Children enrolled in lessons will be equipped with a lightweight armband locator for all lift serviced lessons. Real time tracking is available for the ski school management and parents to immediately ascertain the location of individual children. Images are captured multiple times per second allowing detailed analysis of location and turn shape. This system ensures an unprecedented level of security for Resort Guests and peace of mind for parents, instructors and management at Angel Fire Resort. In addition parents and children can view their runs, vertical feet skied and other stats online. For more details about Angel Fire winter rates, trails and reservations, visit www.angelfireresort.com.